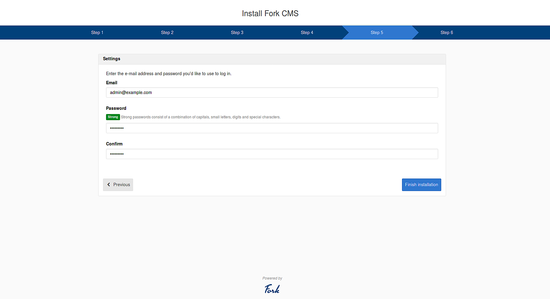 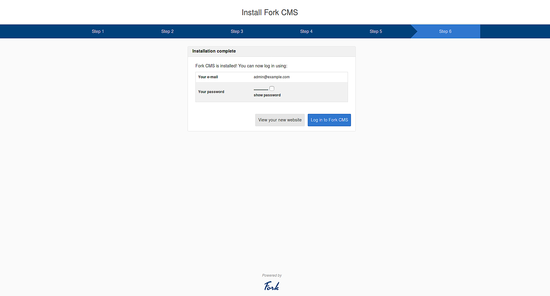 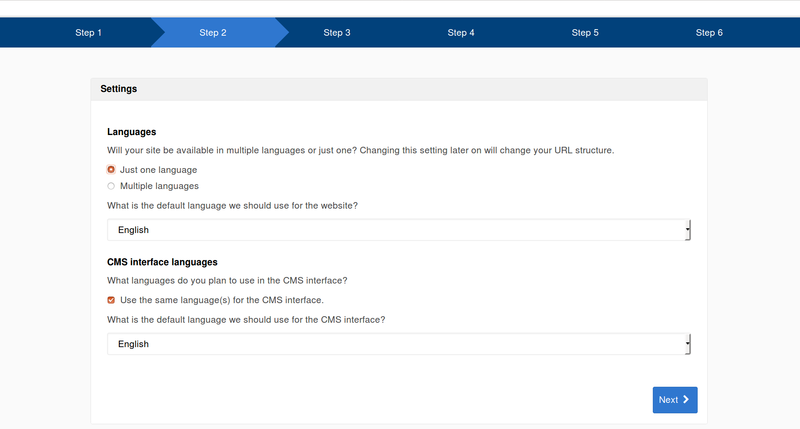 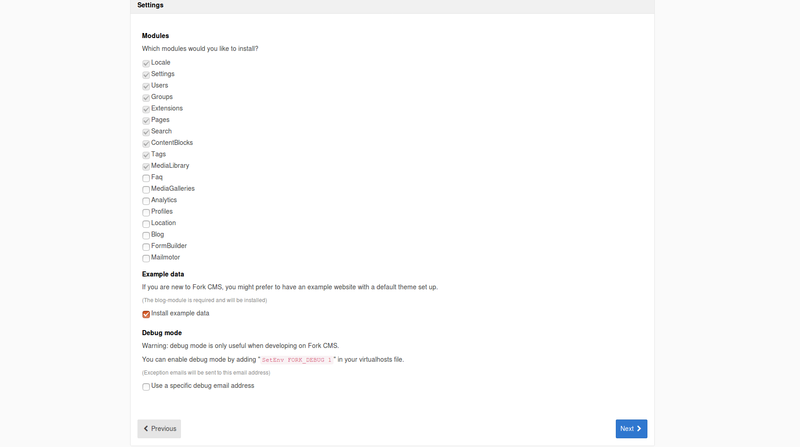 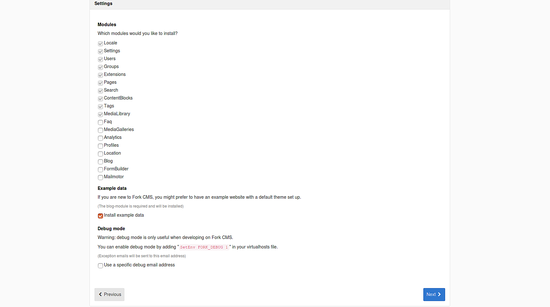 Fork CMS is a free and open source content management CMS that comes with an intuitive and user-friendly web interface. 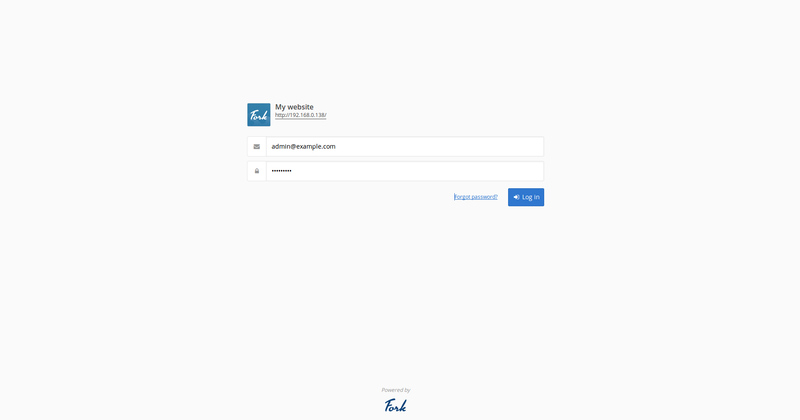 It comes with powerful tools that make your website more beautiful. 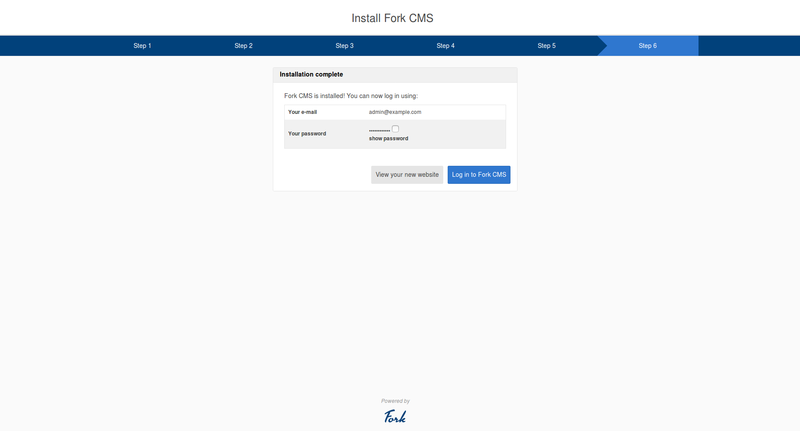 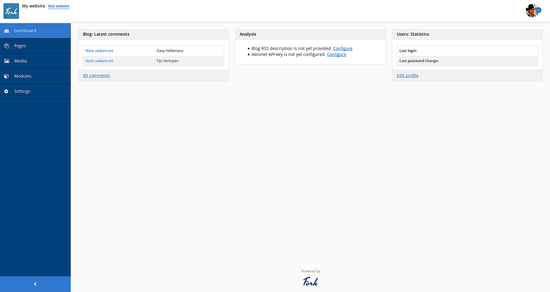 Fork is a simple, lightweight and an easy to use CMS built on Symfony. 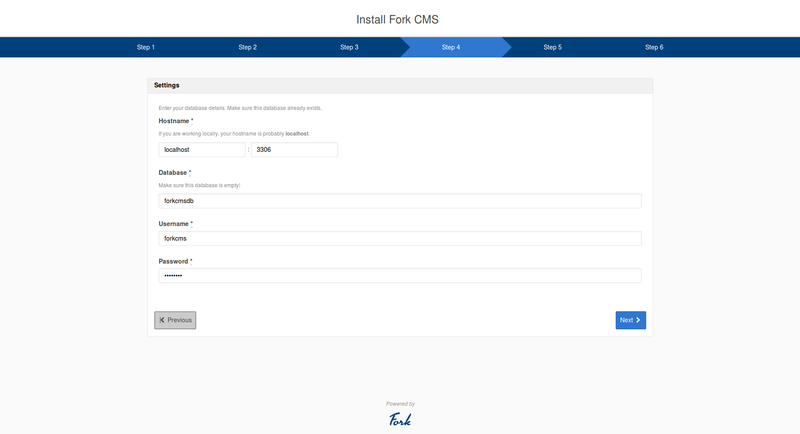 In this tutorial, we will explain how to install and configure Fork CMS on Ubuntu 18.04 LTS (Bionic Beaver) server.